LHASA APSOS: DOGS and PUPPIES. Breeding nursery "Old Tomarktus". Breed the Lhasa apso in Russia. 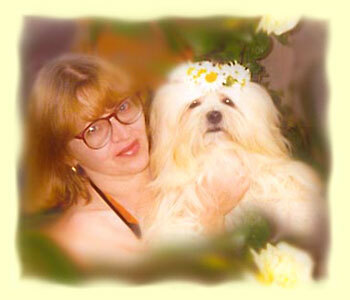 Our site will tell you about Lhasa apso. It is worth learning. Maybe you have never heard about this rare breed I think you will get pleasure from meeting with this little Tibetian. I hope that this information will be not only new but also interesting and usefull. And you will not stay indifferent to this breed. We will be glad to see you on our site, to read your suggestion, opinion and try to answer all your questions. We believe that this unique breed from severe Tibet will be preserve as it was in Tibet many years ago.